We are strengthening our international Athlete Team by welcoming Anna Stöhr – one of the most ambitious and influential faces in the climbing world. The world-class professional climber has dominated the women’s international climbing and bouldering scene as a popular crowd favorite in recent years. 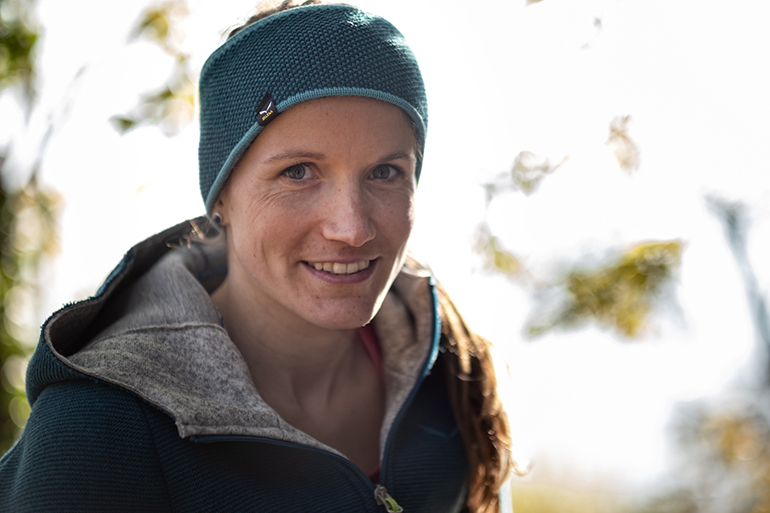 The 30-year-old, Austrian-born and Innsbruck-based athlete is joining our team from January 2019 and is already lining up ambitious new projects to broaden her successful climbing career. In the future, Anna intends to focus on climbing and bouldering outdoors in nature and to head for high, spectacular faces, alpine crags and multi-pitch routes.